On previous hearings, another bench of the High Court had directed the Airports Authority of India and the Directorate General of Civil Aviation to identify and issue notices to all such structures that were found to be contravening the height norms. 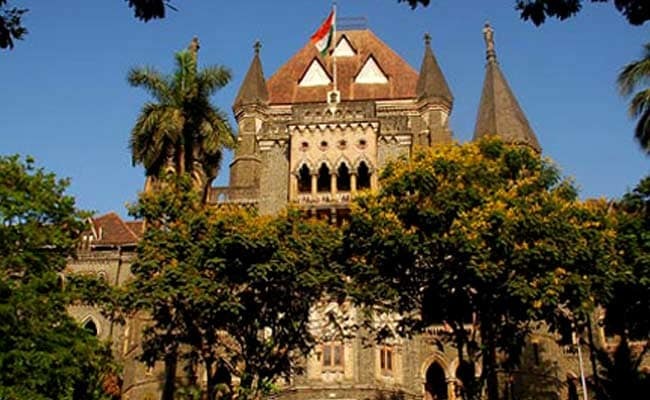 Mumbai: Expressing concern over the violation of height norms around the city airport, the Bombay High Court has said the authorities will have to make a choice between "saving the lives of air passengers and the life savings" of those living in buildings that breach these norms. Maintaining that it can not all at once direct the demolition of buildings and structures that violate height norms, the High Court said the authorities will have to make a choice between "saving the lives of the thousands of air passengers, and the life savings of a few thousand people" who own such buildings or flats. A bench of Chief Justice Manjula Chellur and Justice N M Jamdar made the observation while hearing a PIL filed by activist Yashwant Shenoy, seeking action against structures around the airport that violate the height rules. On previous hearings, another bench of the High Court had directed the Airports Authority of India (AAI) and the Directorate General of Civil Aviation (DGCA) to identify and issue notices to all such structures that were found to be contravening the height norms. However, in the last hearing earlier this week, Chief Justice Chellur said the court could not pass orders directing the demolition of such buildings and structures all at once. "Demolishing everything is not the solution. What will happen to the residential buildings that are occupied currently but violate the height norms? Who will take the responsibility for the occupants, provide them alternate accommodation?" Chief Justice Chellur asked. "What does the DGCA propose to do on this?" she sought to know. The bench said the authorities must come up with a "better solution." In April this year, another bench had directed the DGCA and the Brihanmumbai Municipal Corporation to raze around 110 buildings and structures that violated height norms and created obstacles around the approach area of the airport. At the time, it had also directed the DGCA to issue notices to another 317 structures that had been identified by the authorities as obstacles in a survey carried out between 2015 and 2016.